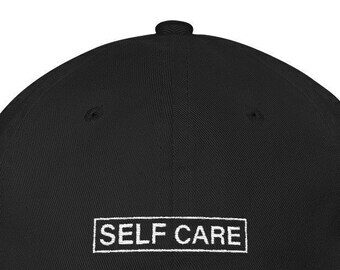 Self Care dad hat, very dope only for the biggest Mac fans. 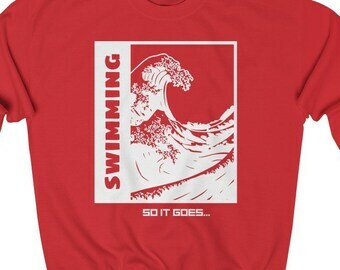 SwiMMing design on back too. 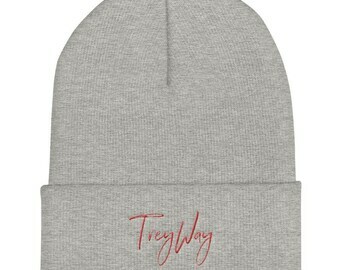 Precurved visor, 100% cotton, 6 panel with a low profile. You know we had to have the adjustable strap with the metal clasp. 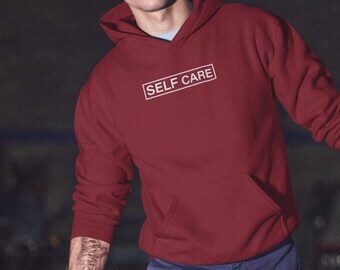 People have been enjoying this Self Care Design. 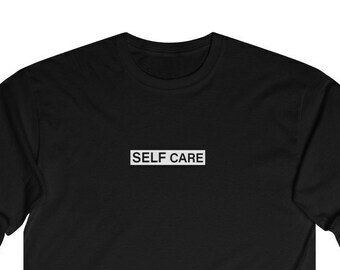 I hope you wear it while listening to his music. 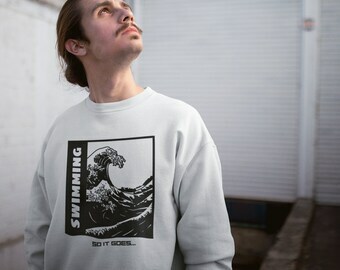 If there's a style you don't see please let me know. 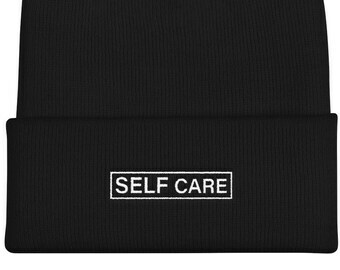 Bought some Self Care gear from Makery (MKRY)? 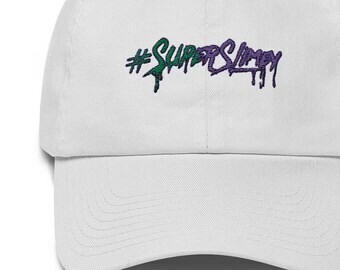 Send me a pic to post on IG @shopmakery. 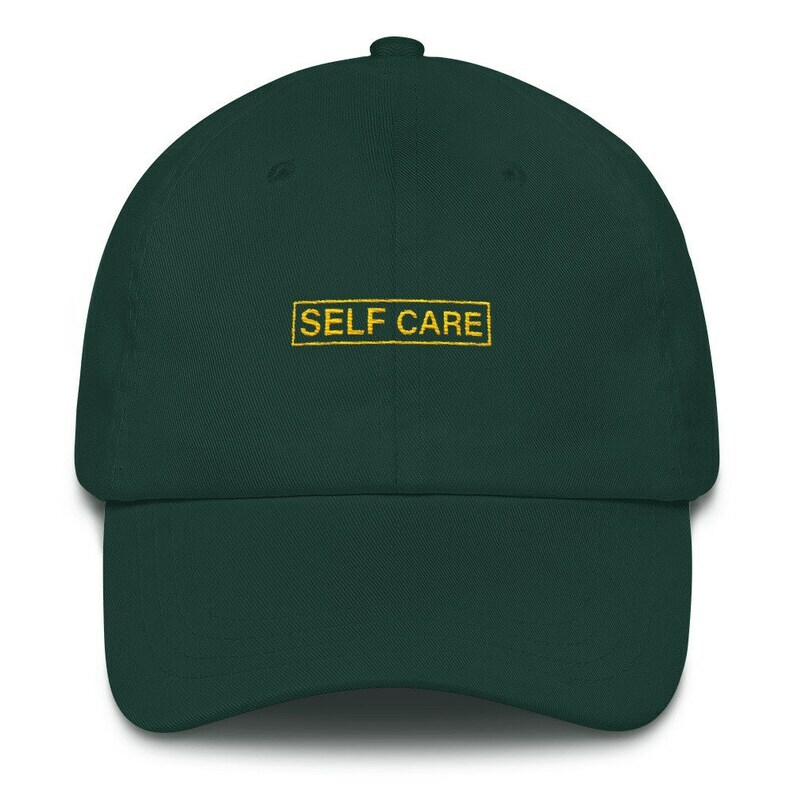 RIP Mac Miller / Applesauce Psychodelic / All iPhone X models / also for older iPhone models / Free Domestic Shipping!